I went with the last one but with a twist. Everyone has a story in them, but writing that story may be boring and anyway I don’t want to be defined by my story. I wanted to define my story. A little attitude goes a long way in this world. As more time passed, I changed it to – everyone has a novel in them and stuck with it. I wrote five books, along with art and illustrations, and had a blast doing so, but that elusive novel lingered not far from the surface, scared the hell out of me. Six years of books, books, books – how to sell, how to build an audience, how not to write, how to do everything and accomplish nothing. I finally read an article that told me I wasn’t alone and to stop reading about it and start writing my novel. What I didn’t know was where exactly to start, so back to my reading about writing research to find out what ‘character driven’ actually meant. Was it possible to write about anything and still have it classified as ‘character driven’? The answer was yes, of course. So I then printed out five, eight page, extensive character profile sheets and took two weeks to fill them all out, not skipping any details. Suddenly, magic happened. Not only had I developed the characters, but with that came the issues and it wasn’t long before I was sketching out my novel. Writing it provided a challenge I never expected. Writing short stories is a breeze in comparison to a novel, at least for me. I had come across and of course read so many great books over the years and had apparently totally underestimated the author’s talent. The complexity had me noting all day long and often woke me from my sleep. The conclusion is, yes, everyone has a novel in them but not everyone has the goods to turn out a full-length book. It’s damned difficult! And yet so many make it look easy. That’s what I wanted. I wanted my book to appear as though it was easy to write – as easy as sitting and telling a fascinating story to good friends. Easy, peasy. 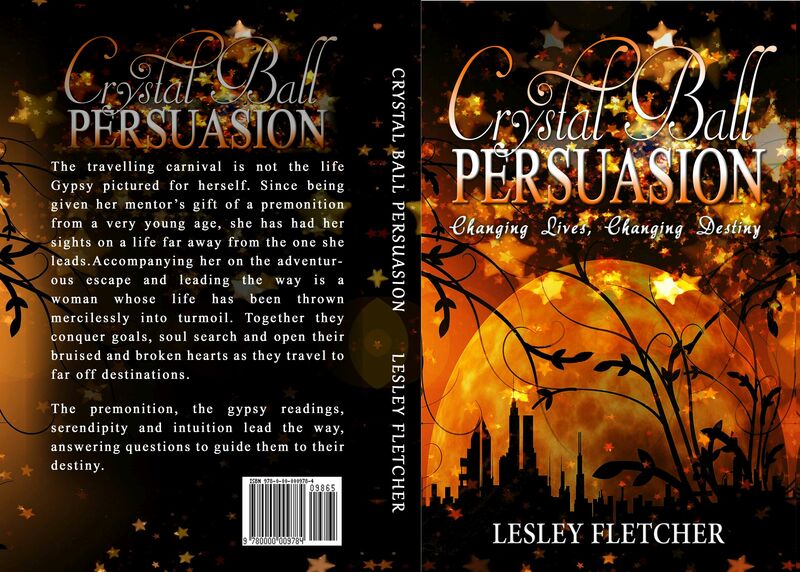 As it turns out, feedback and reviews on Crystal Ball Persuasion, demonstrates to me that I did things right. Those intense character profiles were well worth the time, effort and pen chewing. Everyone who has read my book mentions how compelling and complex the characters are. One review actually said that I write as though I know my characters intimately. (Indeed? she blushed.) My book, which in the end took three plus years for me to complete, should be enough for me to say – that’s it, I did it and now I can rest, knowing I got my novel out of me. Of course, it doesn’t work that way. Silly to think so… I just printed off another six, eight page character profile sheets. And, if anyone reading this aspires to write that first novel, I highly recommend the exercise. 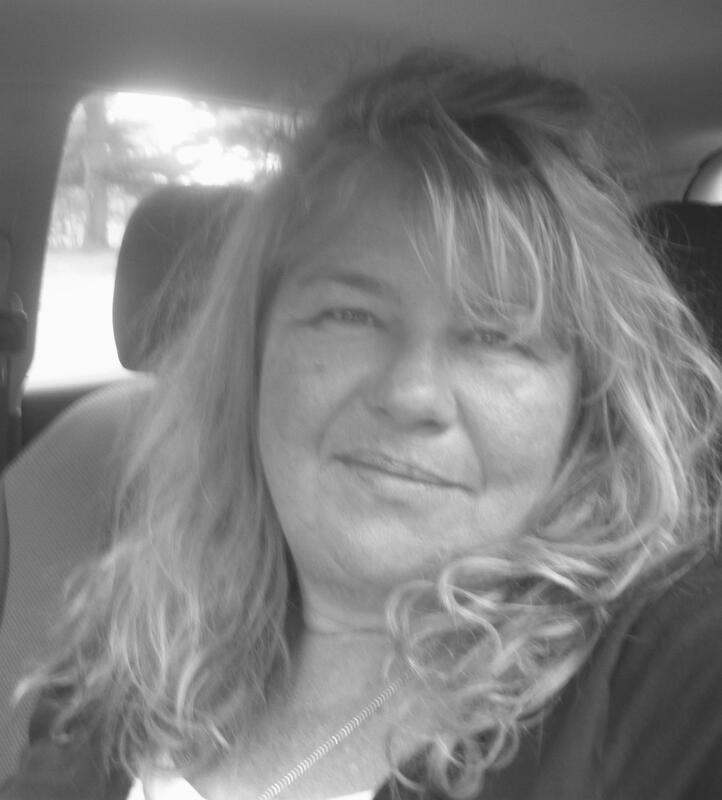 …thanks, m’Lady, Lesley… I was with you every verbal step of the away… see yeez later… LUV YEEZ! Thank you Jen, now I am off to visit yours.